Taksim – Kabatas, Official Opening ! 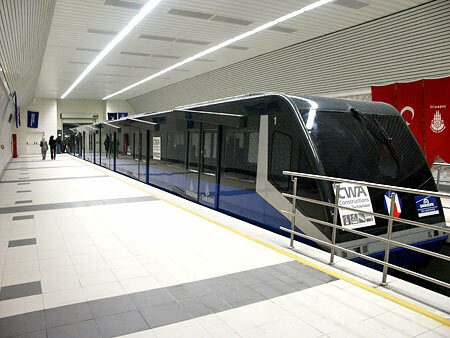 Istanbul, June 29, 2006.Following 5 months of trial runs, the new funicular Taksim – Kabatas was officially opened on Thursday June 29, 2006 by the Prime Minister Tayyip Erdogan.The construction of the Taksim – Kabatas funicular system was realized by the Yapi Merkesi Construction Inc. – Doppelmayr Tramways Ltd. Consortium. 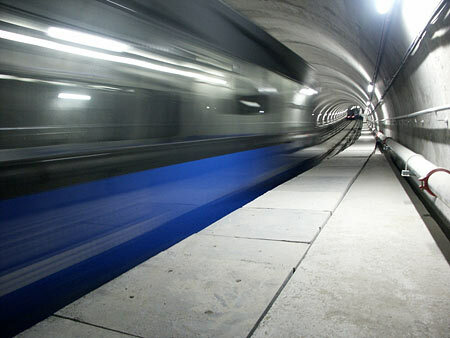 Travel between Taksim and Kabatas by funicular will now take only 110 seconds, and will provide a connection to the Taksim-Levent metro from the Kabatas-Zeytinburnu tramway line. Taksim – Kabatas, la mise en service ! Istanbul, le 29 juin 2006. Après 5 mois d’essais, le funiculaire Taksim – Kabatas a été officiellement inauguré le jeudi 29 juin 2006 par le premier ministre Tayyip Erdogan. 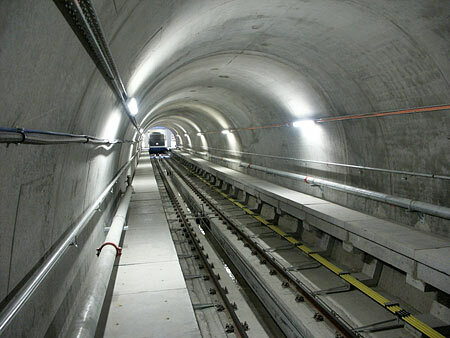 La construction du funiculaire Taksim – Kabatas avait été confiée au consortium Yapi Merkesi Construction Inc. – Doppelmayr Tramways Ltd.
Il ne faut plus que 110 secondes pour relier Taksim à Kabatas par le nouveau funiculaire qui assure la correspondance avec le Métro de Levent ainsi qu’avec le tramway Kabatas-Zeytinburnu. 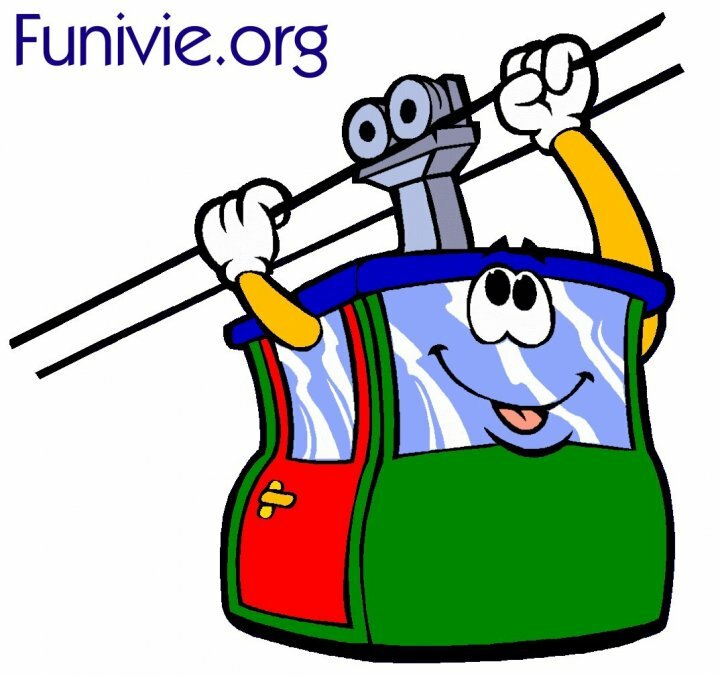 Voir Funimag 26 pour mon article écrit en juin 2005 sur le funiculaire Taksim – Kabatas ! 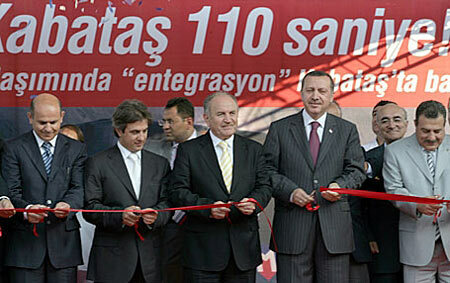 Prime Minister Tayyip Erdogan and Mayor Kadir Topbas. Upper side of the tunnel. Author FunimagPosted on July 7, 2006 September 30, 2006 Categories TurkeyTags Istanbul, Taksim Kabatas, TurkeyLeave a comment on Taksim – Kabatas, Official Opening !